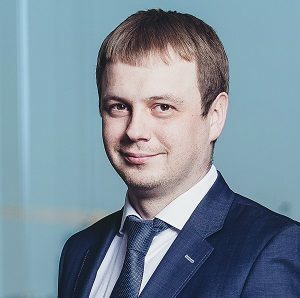 Asters defended the interests of PrivatBank CB JSC in a dispute with Pivdenmedbiosintez Design and Survey Institute JSC before the Commercial Cassation Court of the Supreme Court. The matter in dispute was the property guarantor’s claims to declare illegal the NBU’s omission and to oblige PrivatBank CB JSC to transfer over UAH 2 billion. 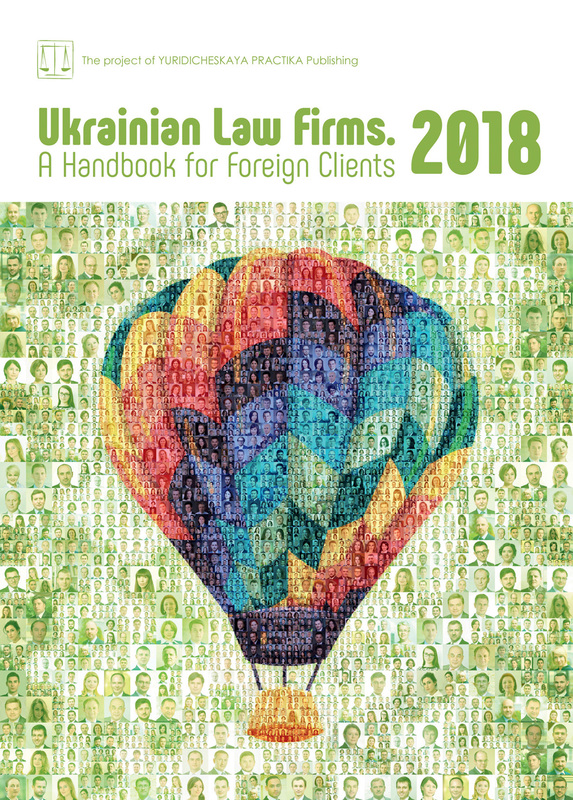 On the basis of the legal view prepared by the Asters lawyers and due to the effective representation by the Asters attorneys, the Supreme Court’s panel of judges found that PrivatBank’s arguments were reasonable and dismissed the claim. As part of the project work, the Asters team enlisted the support of law experts from the National Academy of Legal Sciences of Ukraine. Asters’ team working on the project included partner Andriy Pozhidayev, counsel Oleg Lazovsky and associate Vira Baulina.